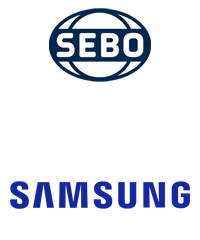 visit us at 11566 24 st se #303, Calgary, AB. The Vacuum District is a central vacuum store in Calgary that has served Canadians for many years. Above all, we believe in giving every customer the best value and quality through affordable prices, expert information and efficient services. 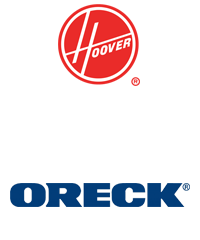 As a premier vacuum store, we’re eager to meet your needs for vacuum cleaners, accessories, parts, repairs and central vacuum installation for homes and businesses. 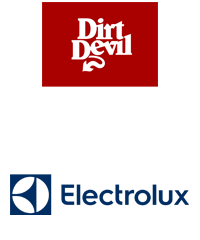 Whether you’re looking for a vacuum to make your at-home cleaning routine a little easier, or an industrial grade machine for cleaning warehouses, schools, or office buildings, you can count on The Vacuum District to have everything you need. 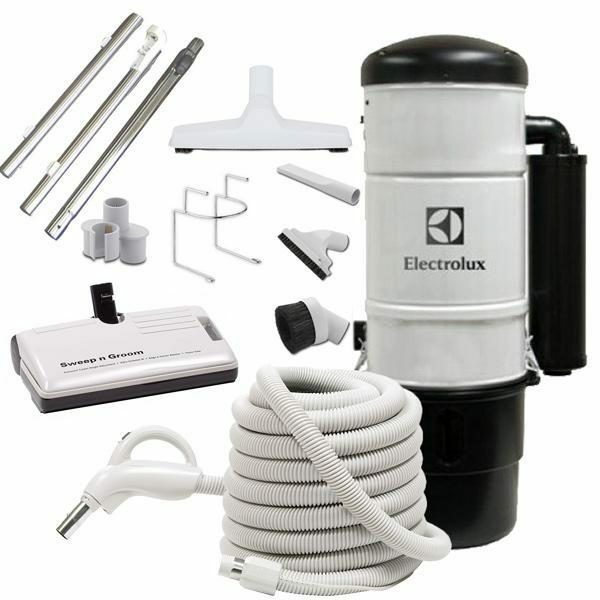 With our free shipping and price match guarantee promotions, you won’t find a better price for a better quality vacuum anywhere else. 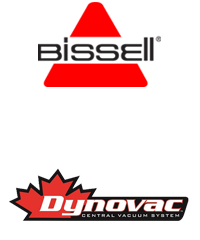 When you’re ready to buy a new central vacuum, head straight to The Vacuum District, a leading provider of premium vacuum cleaners. 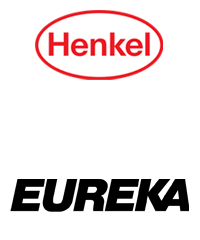 We are a central vacuum store that carries a vast range of leading brands such as DrainVac, Electrolux, Canavac, Dyson, Hizero, Ghibli, Miele, and more. 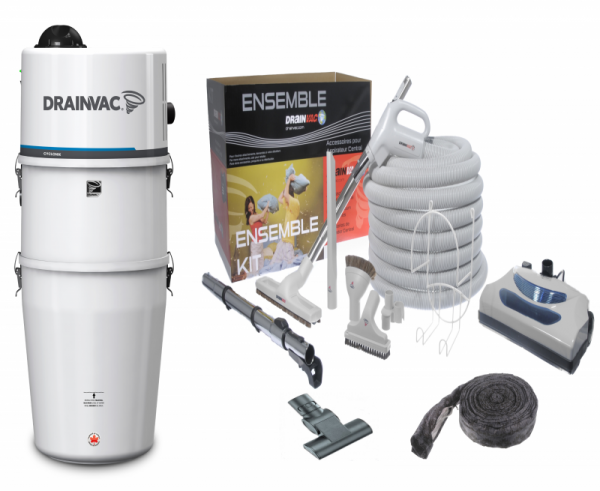 We also carry all of the accessories you’ll need from vacuum filters, hoses and brushes to a variety of cleaning solutions. 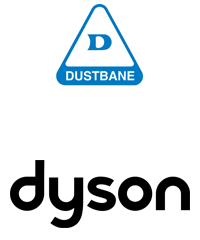 We are experts when it comes to central vacuum installation, vacuum repairs, and all other related issues. 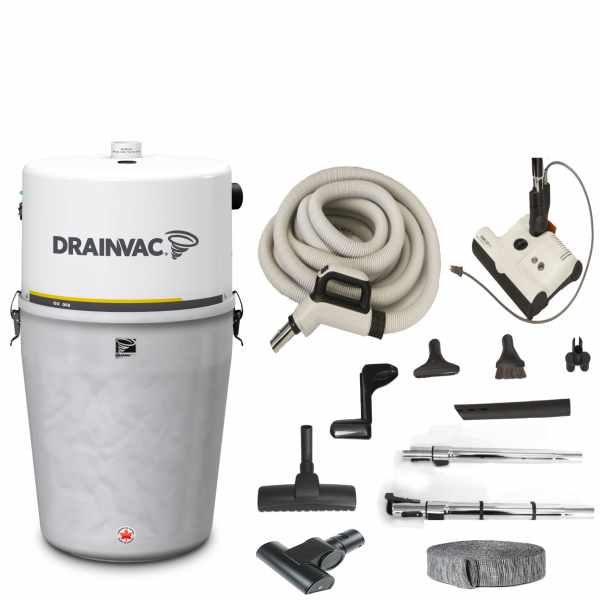 If you’ve never experienced the convenience and efficiency of a central vacuum in your home, now is the time. 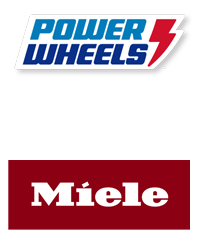 You can trust The Vacuum District to provide the best services, products and prices in the industry. 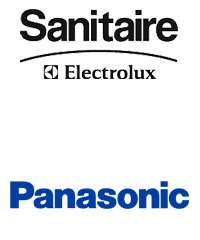 We care about bringing exceptional improvements to your cleaning routine!